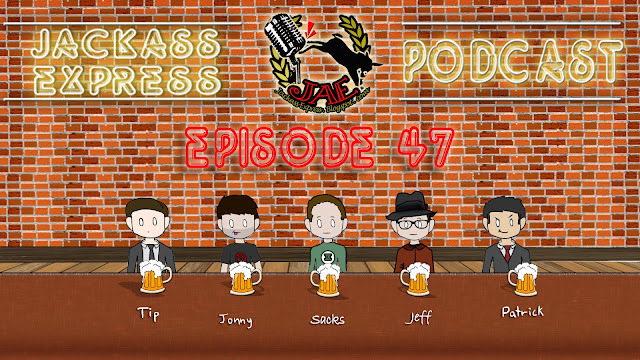 Episode 47!! What did you have for dinner tonight? 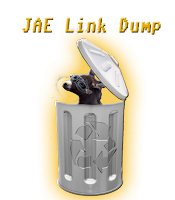 JAE had cold taquitos.